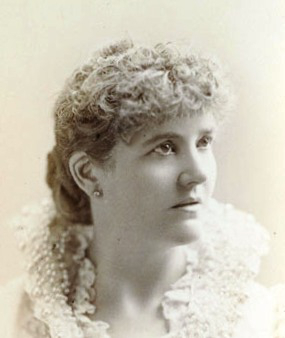 Barry, Helen (Elizabeth Short) (1840-1904): With her third husband, Helen moved to America and took on a variety of roles, reprising Margaret in Arkwright’s Wife. She played the quarrel scene at the Adelphi for a benefit 1874 and, in 1879, played Mrs. Arabella Buster in the first London performance of Boucicault’s Forbidden Fruit. She became embroiled in copyright suits in England and America, where she died aged 64.